What wrong with this picture? 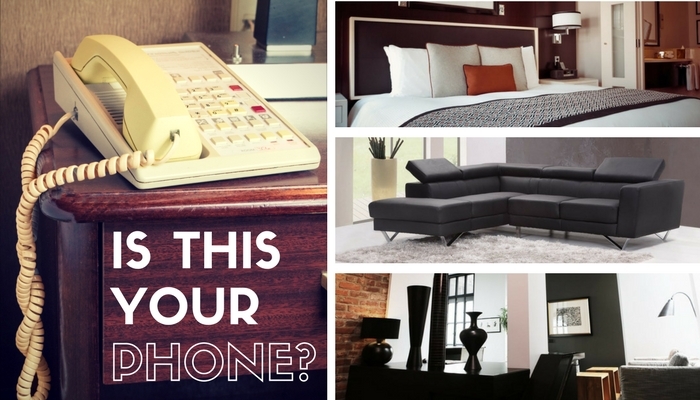 If your room is phone similar to the old Ash phone pictured, it probably doesn’t match modern room décor, and it's time to upgrade to new Teledex D Series phones. ​D Series features a fresh new contemporary design, robust ergonomic open handset, and guest smart device USB charging ports, and the same Diamond faceplate area...so Diamond owners may easily upgrade with existing faceplates. ​Need new faceplates? No problem. 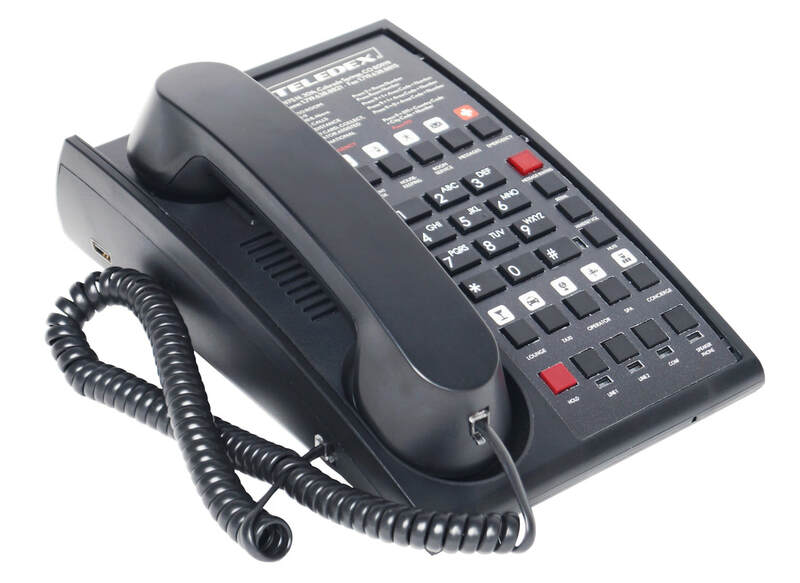 Just ask for the National Account Package program with your 50+ phone order and receive free full-color custom faceplates, free guest service key pre-programming, and free shipping in the Continental U.S.
Click here to arrange a consultation, or complete the form to request a quotation and opt-in for updates. Please indicate a quantity in the box.